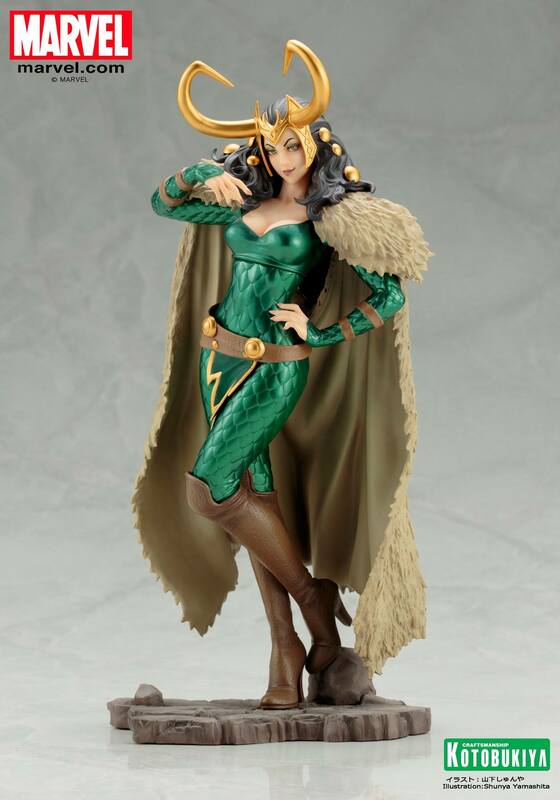 Here’s another hot item that will be seeing a local release soon enough courtesy Manila-based stores like Arigatoys and Big Boys Toy Store – the Kotobukiya Marvel Comics Female Loki Bishoujo statue. You can check the entire look for the figure after the jump! 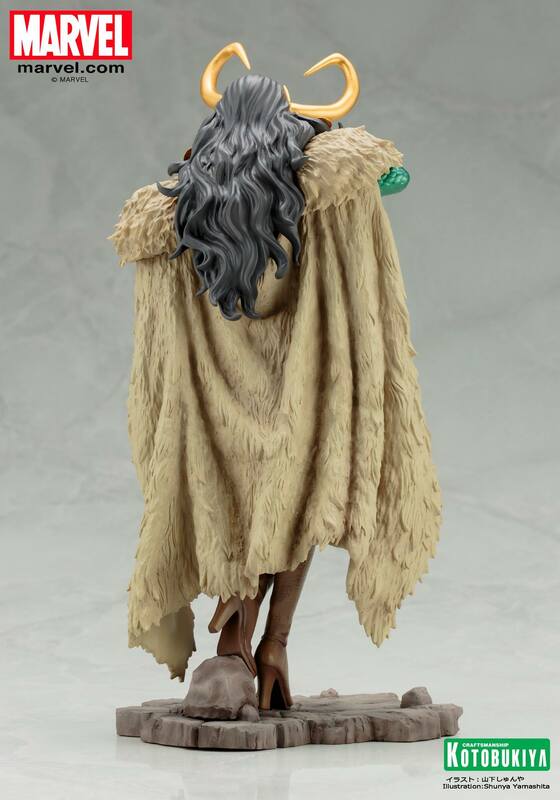 The statue was drawn by Shunya Yamashita and will retail for $89.99 in the US. 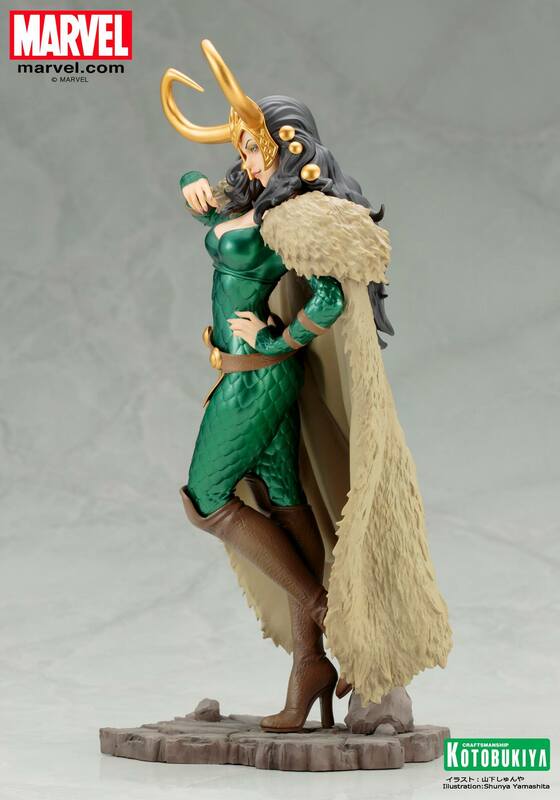 According to sources, this statue will be released around March 2017. As always, Shunya Yamashita kills it when it comes to coming up with femine looking characters and if they’re already women to begin with, he makes them twice as kawaii! And if you’re wondering when this happened this was around the time just after Civil War. 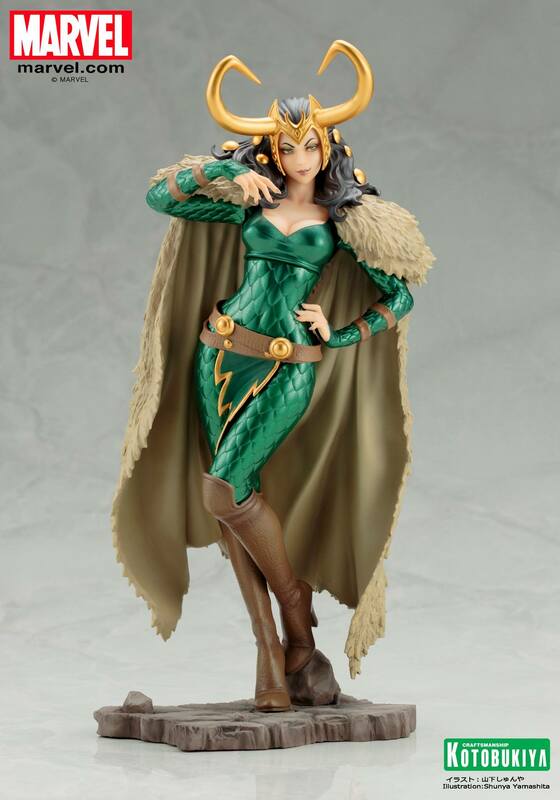 Loki shed this during the events leading up to SIEGE and it was revealed that he was actually holding Sif’s body as hostage. I’ll get to feature the character soon. Next story Entering the World of Pez!